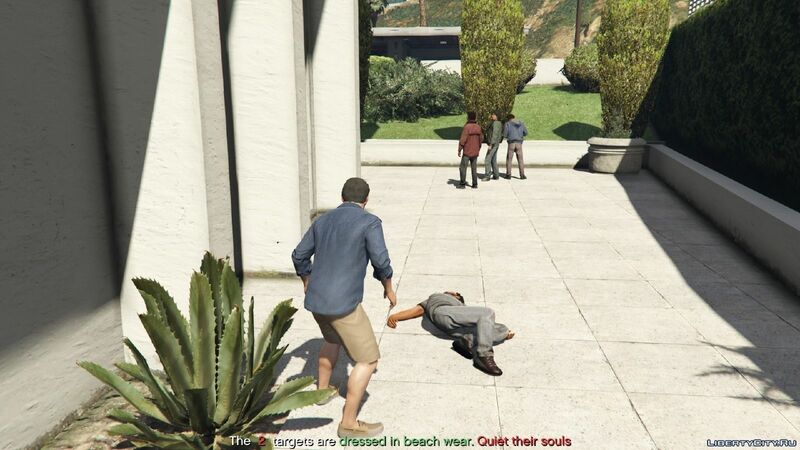 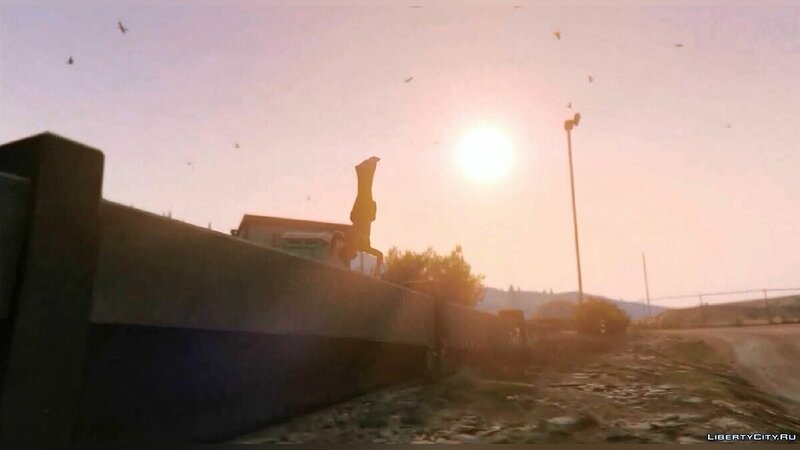 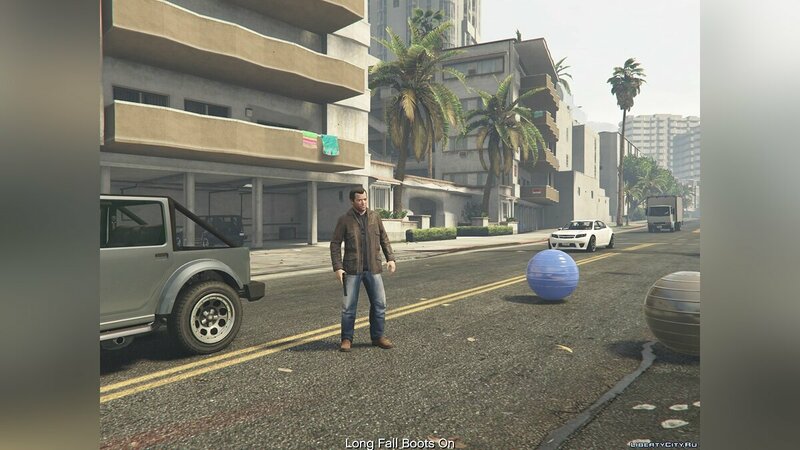 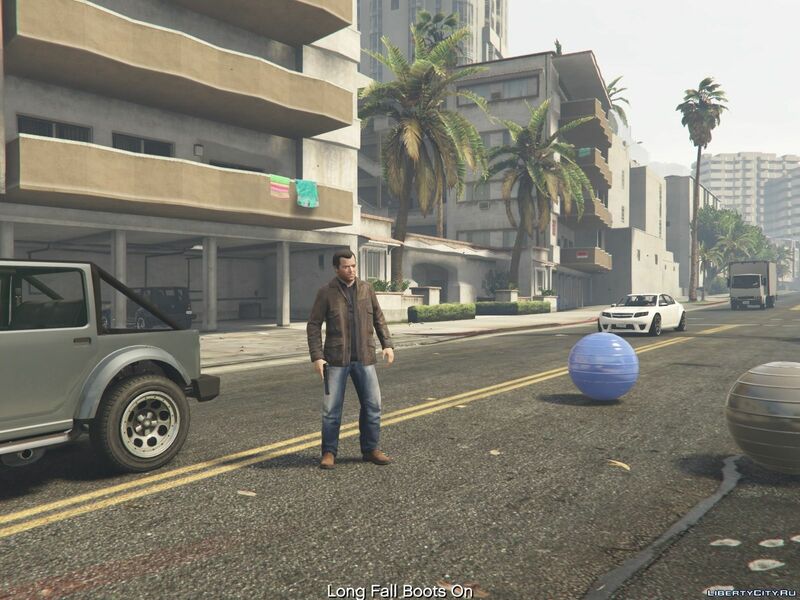 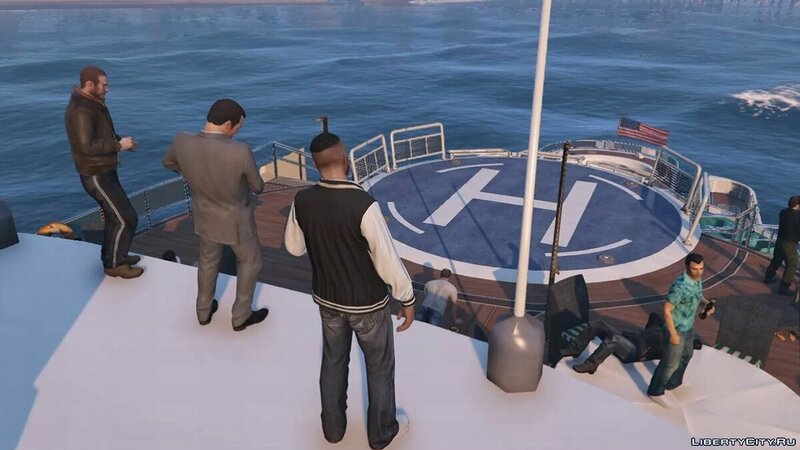 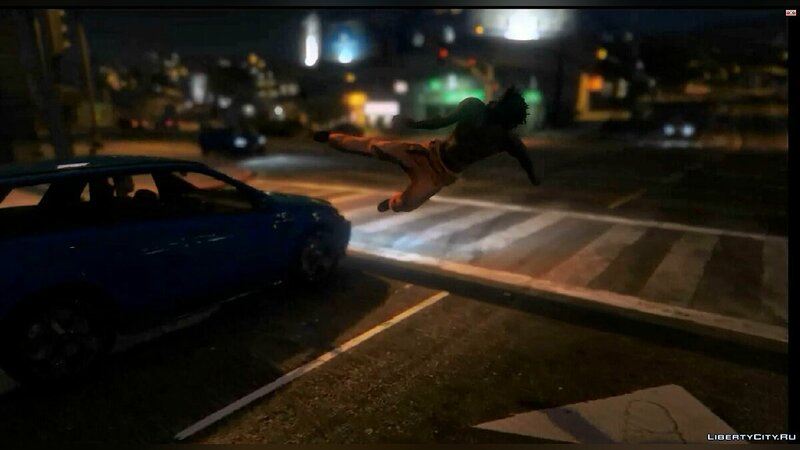 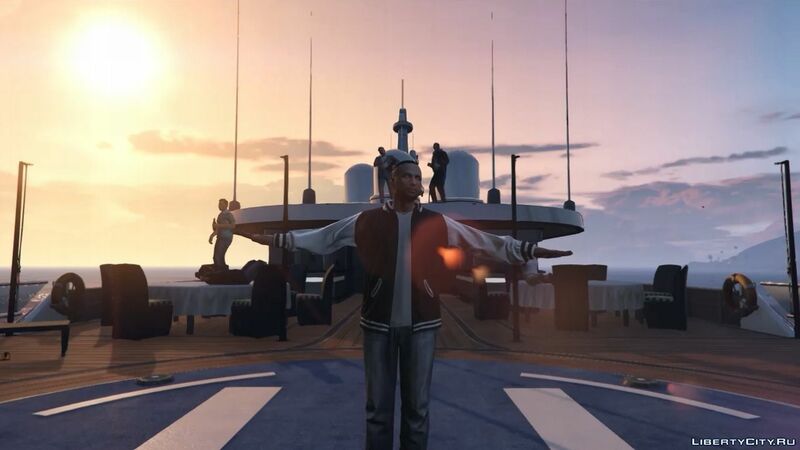 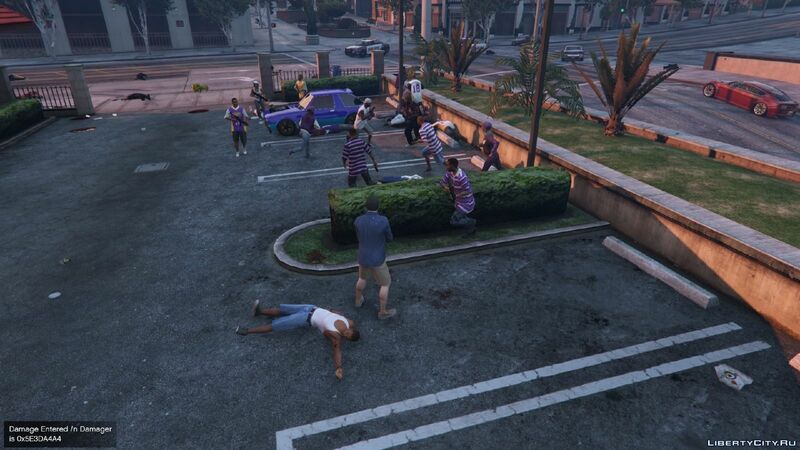 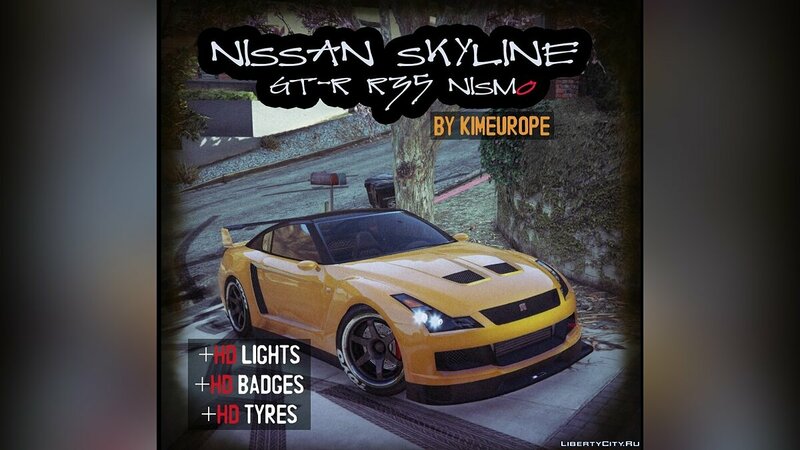 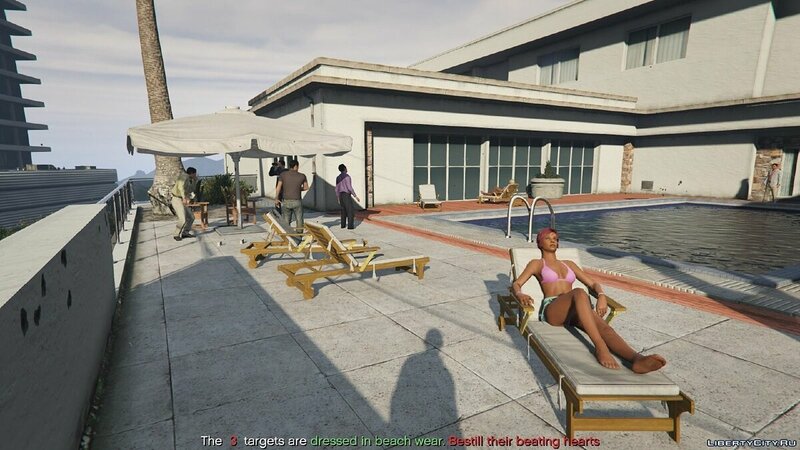 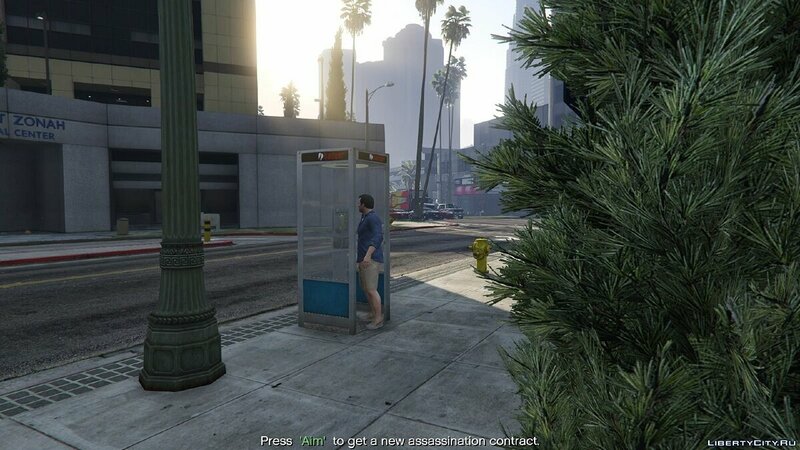 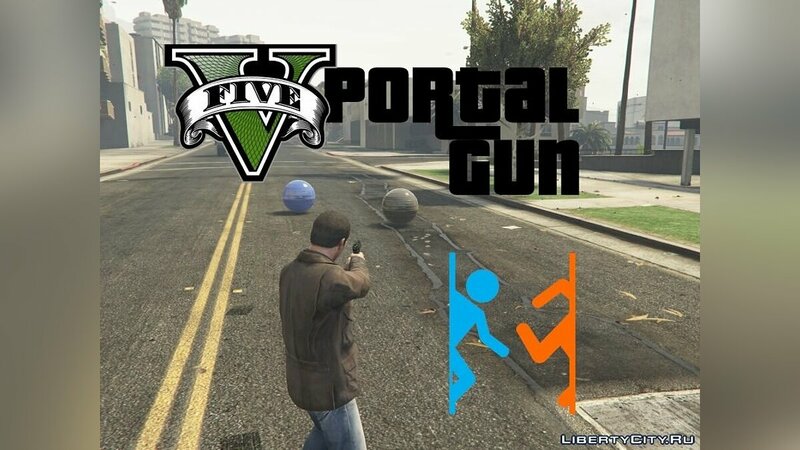 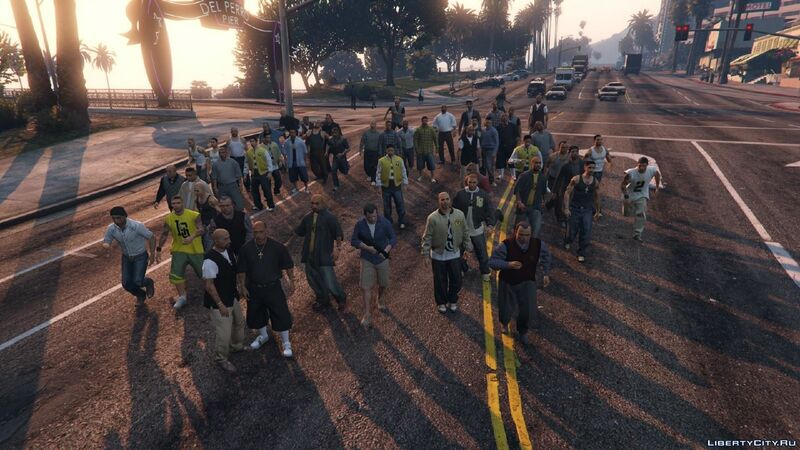 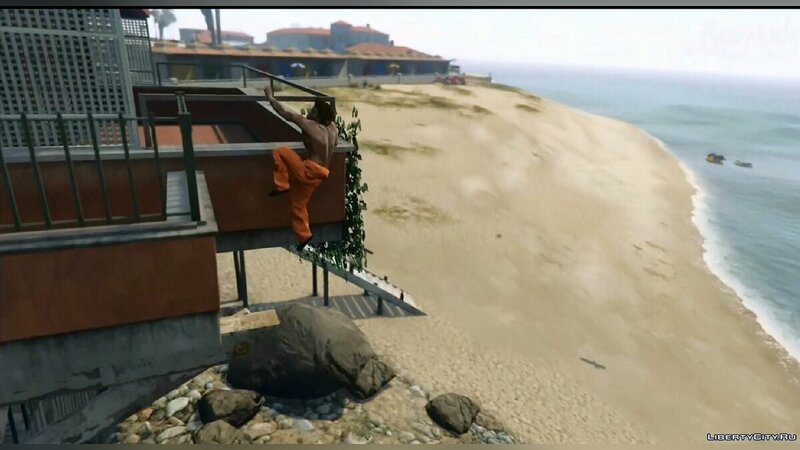 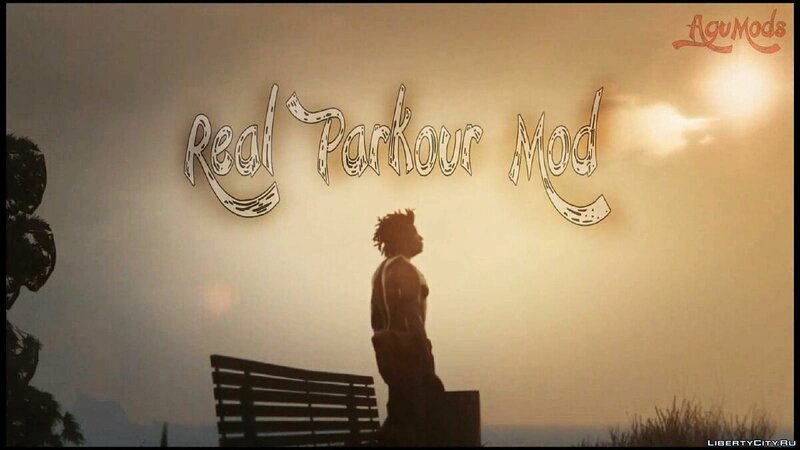 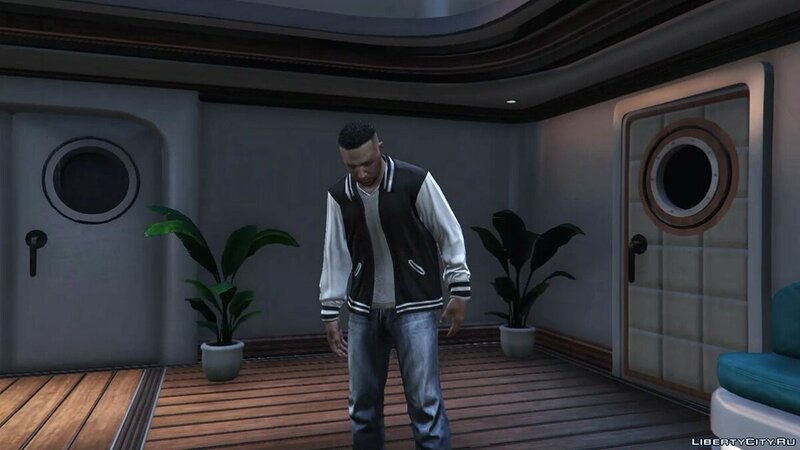 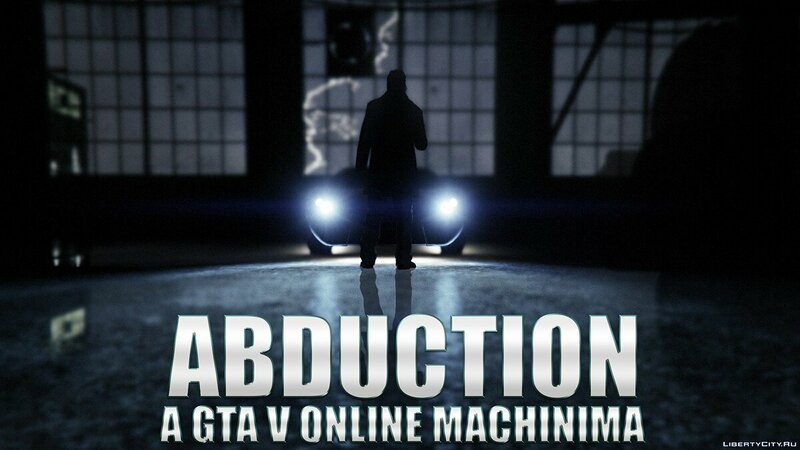 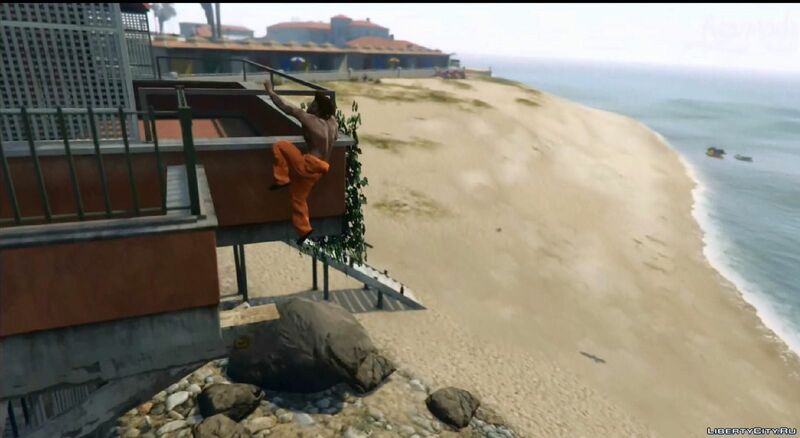 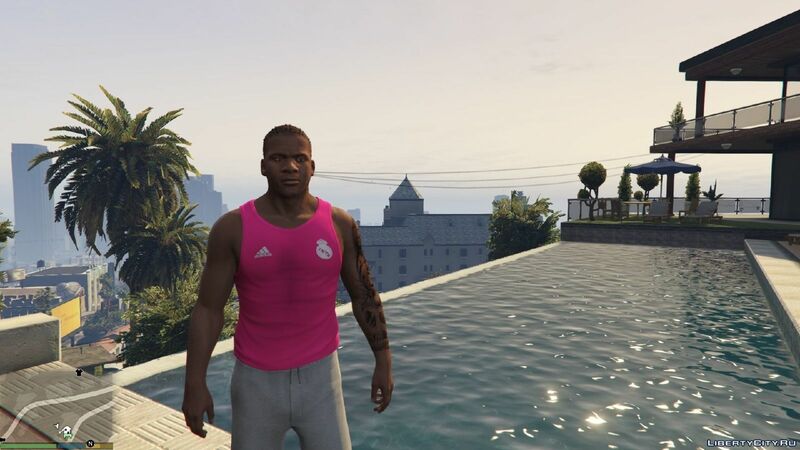 Luis Lopez to replace one of the heroes of GTA 5. 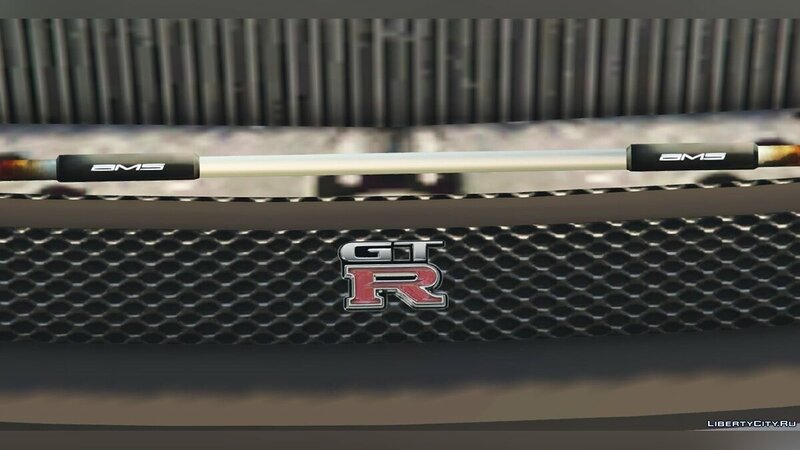 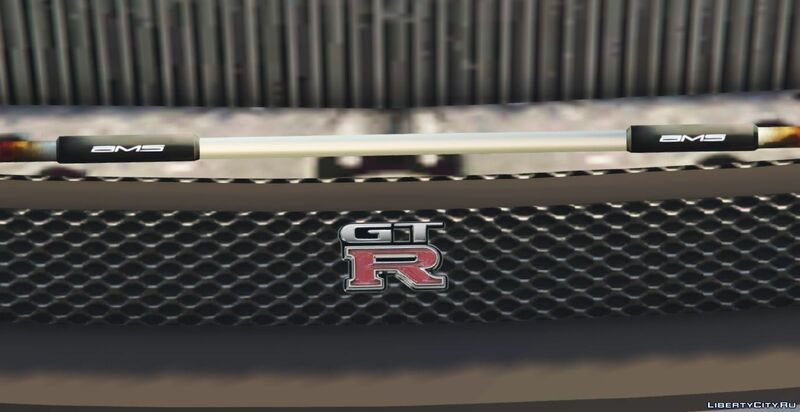 Model and texture of good quality. 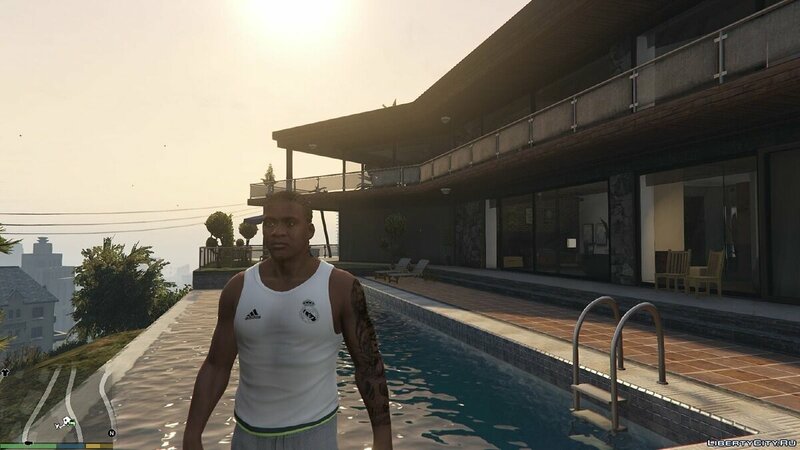 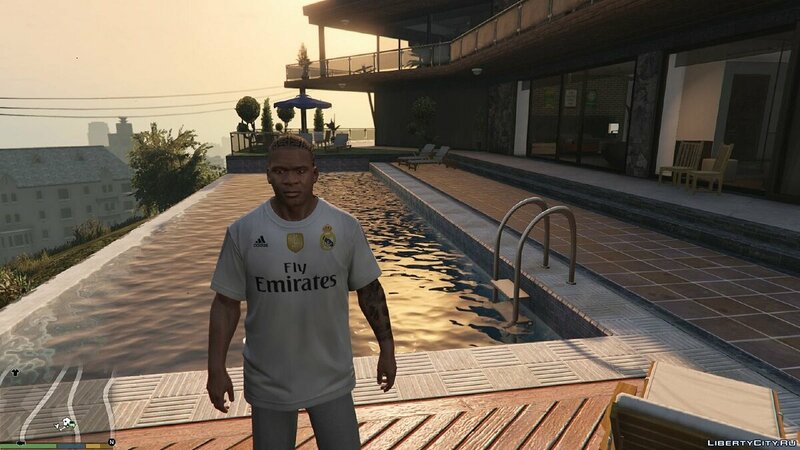 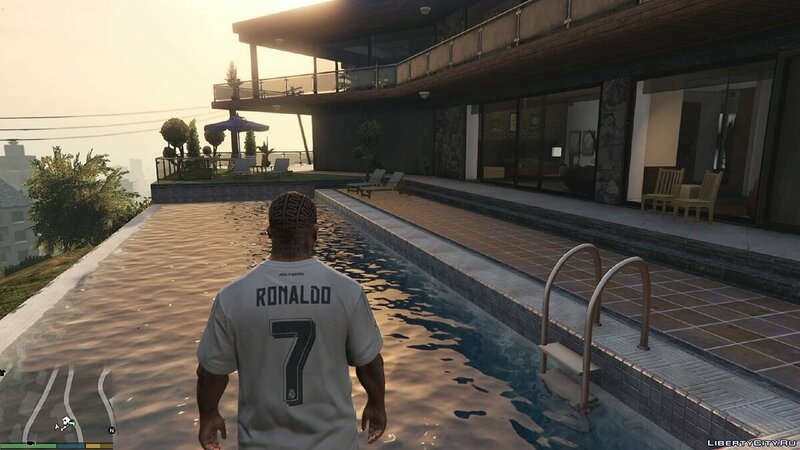 T-shirt and T-shirt of the football team Real Madrid for one of the heroes of GTA 5. 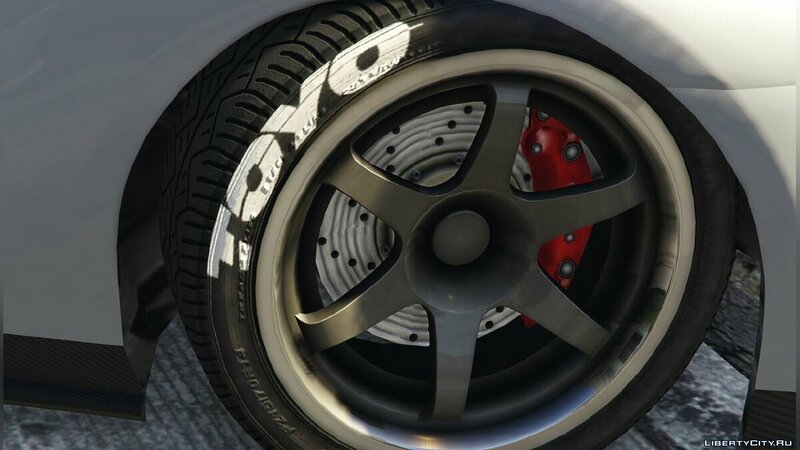 Textures of good quality. 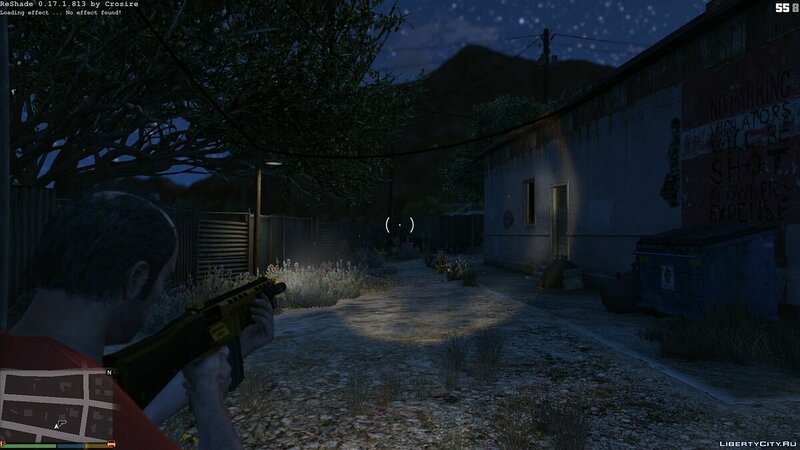 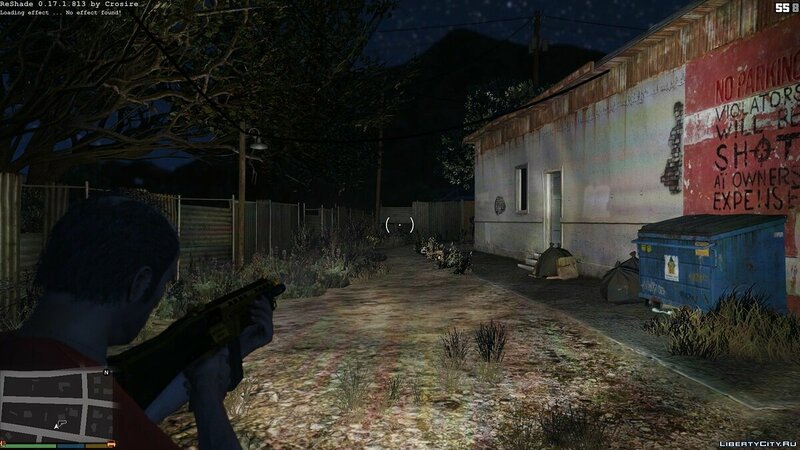 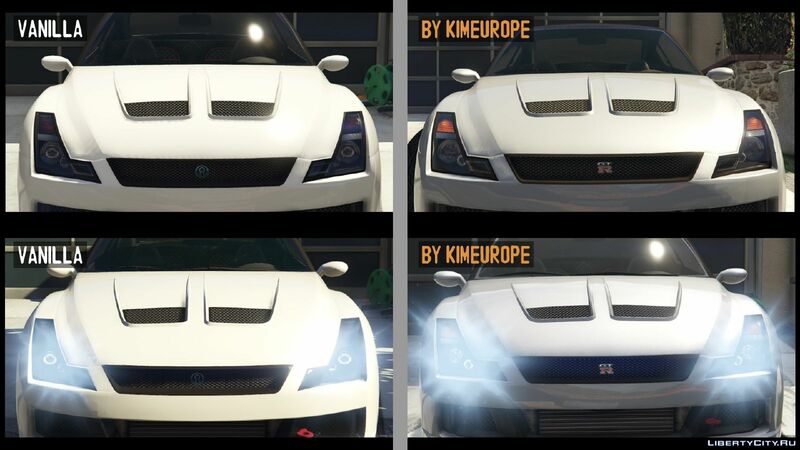 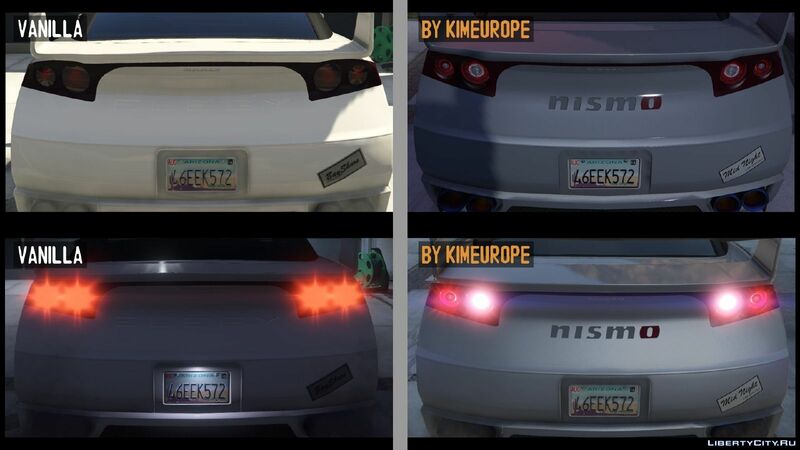 This modification changes the brightness of the flashlight mounted on the weapon.